What started from the grassroots by a bunch of ski loving entrepreneurs, are quickly turning into something bigger. Åre is one of Sweden's most well-known tourist destination with a portfolio of Word-Class experiences, hotels and restaurants. Apart from being a destination to visit, the municipality of Åre was named Sweden’s most fun place to live in 2016. 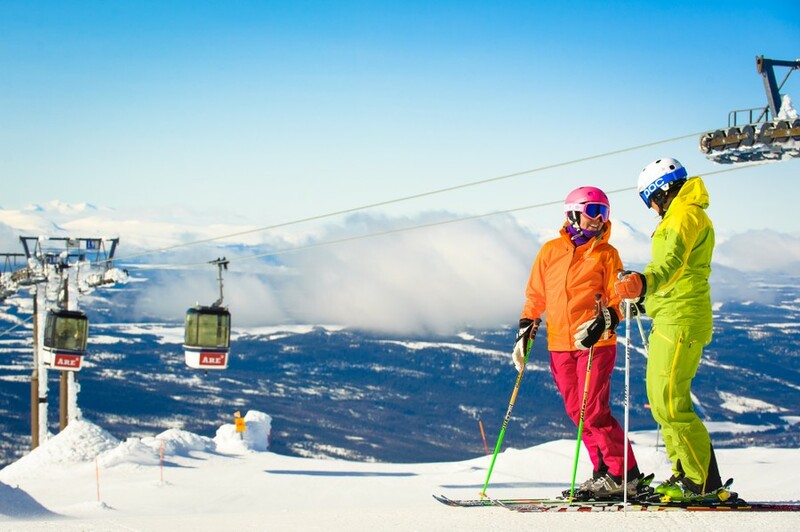 This isn’t hard to believe when you consider what a life in Åre means to work/life balance. 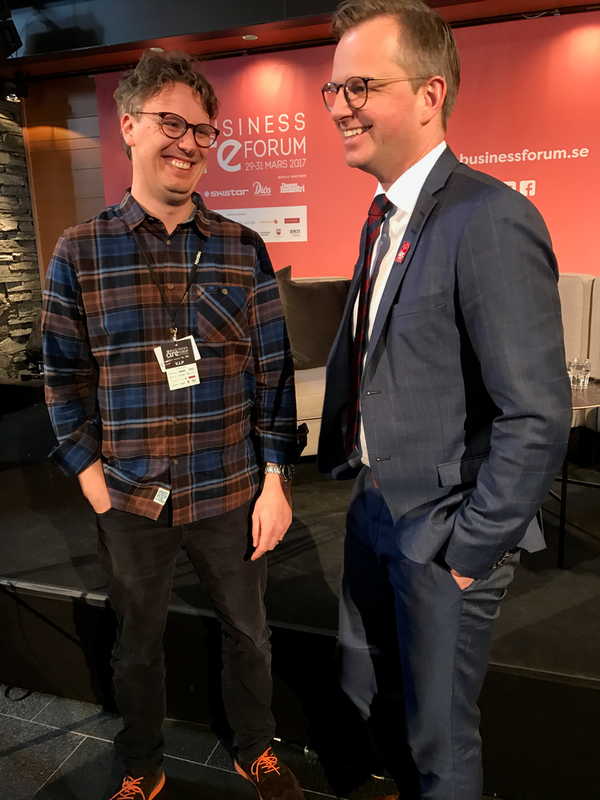 On top of that, Åre was also named Sweden’s second best place to start a business in 2016, right after Stockholm. Business, life and many cups of coffee. 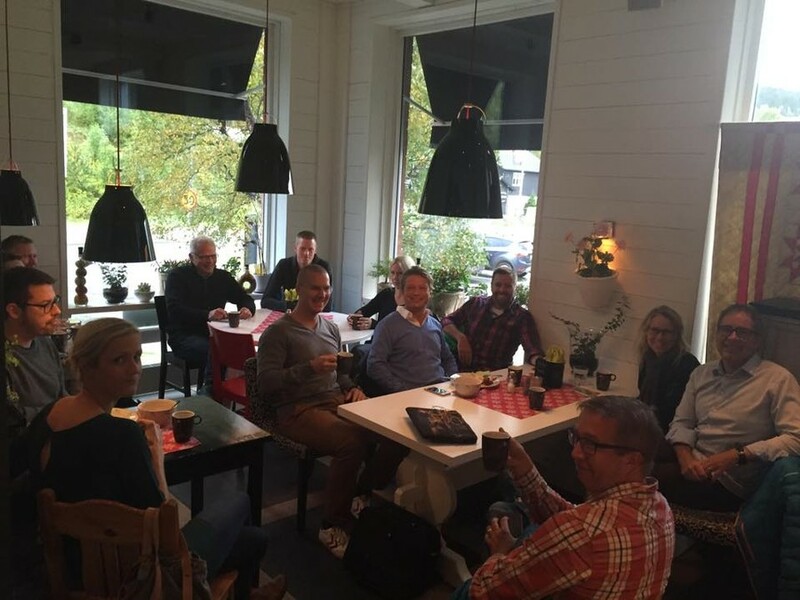 Every Monday morning a loose group of entrepreneurs, calling themselves the Åre Coffee Club, gather at the bakery Årebageriet. Ranging from 3 to 30 people the talk bounces from business to last weekend’s adventures on the mountain. From grassroots to bricks and stones. The Åre Coffee Club community grew from the grassroots and quickly started to attract attention from all over Sweden. This meant that the Monday meet-ups grew out of hand fast. To take the community to the next level, a physical spot was needed. A place where new companies easily could land in Åre and a natural gathering place for mountain-loving startups. holy smokes - I want to become a member!